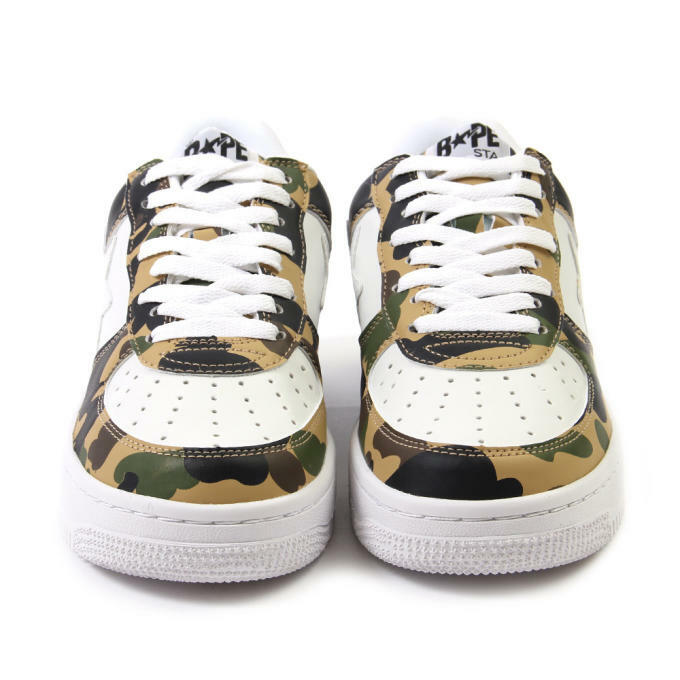 Kicks of the Day: BAPE Bapesta "1st Camo Yellow"
BAPE&apos;s reinterpreted Nike Air Force 1 design, the Bapesta, was a streetwear staple of the early 2000s. 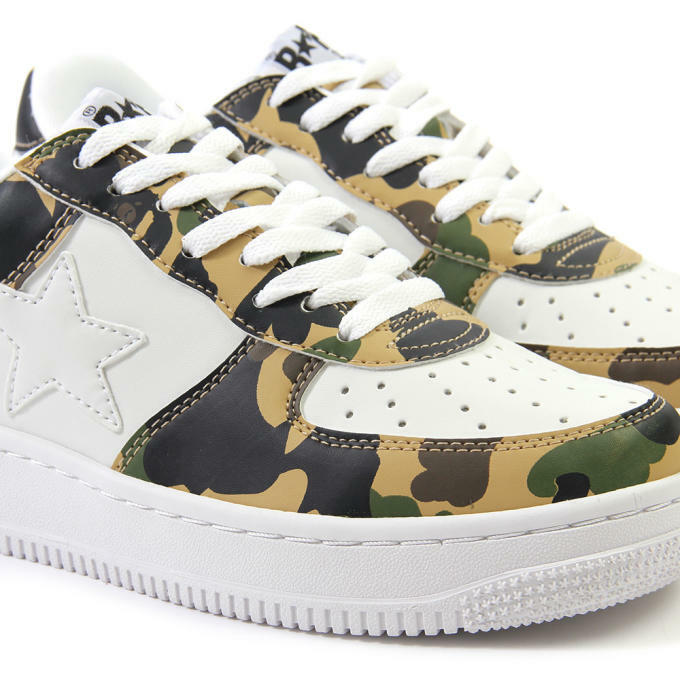 Unlike many looks from that period, the Bapesta continues to flourish today after being embraced by the SoHo set. 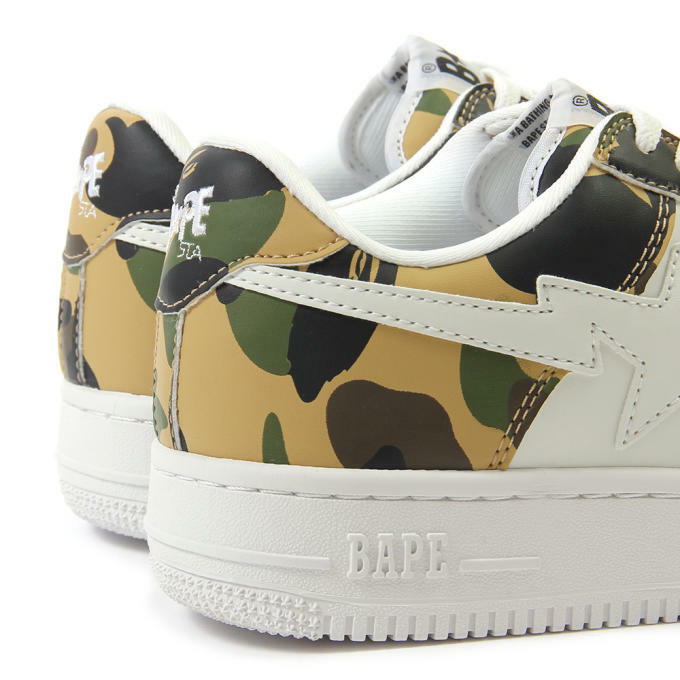 This makes the Bapesta "1st Camo Yellow" rendition a perfect nod to styles of the yesteryear while remaining relevant and not at all dated. 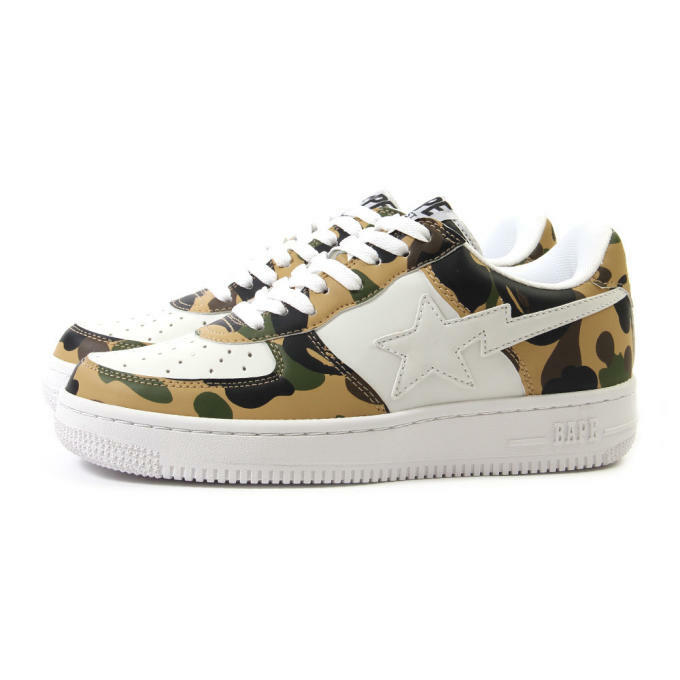 Constructed from a white leather base, these Bapestas have the brand&apos;s recognizable camo print through the heel, eyelet, and toe panels. 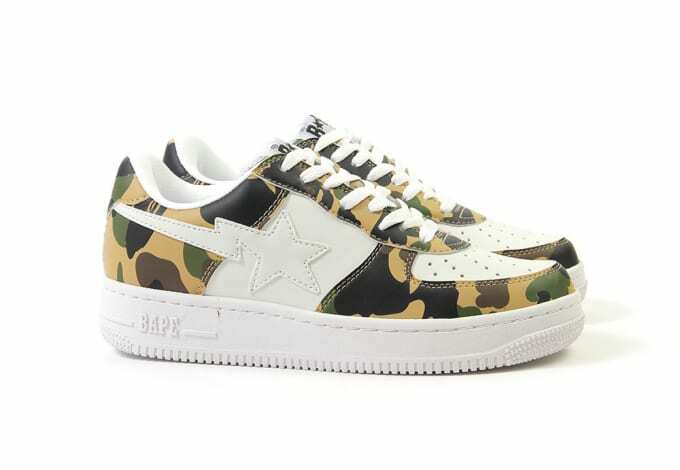 BAPE branding appears at the tongue, heel, and back of the midsole. 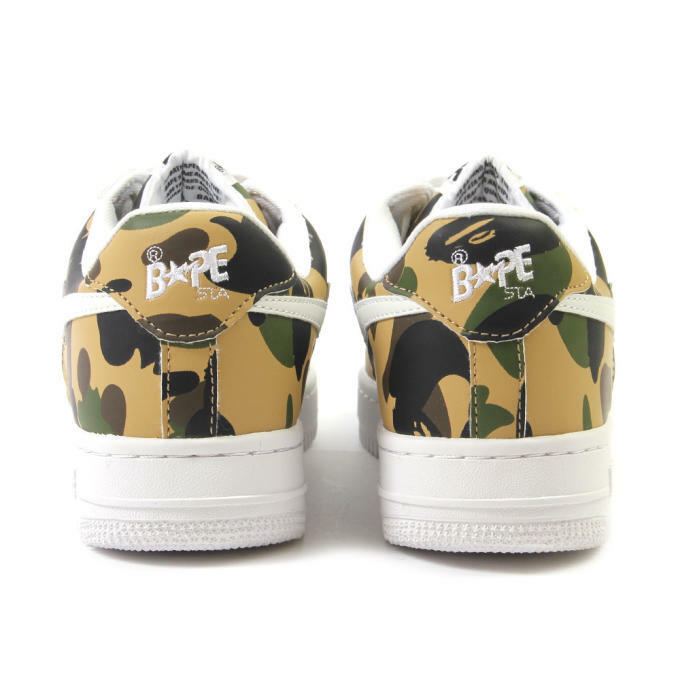 Whether these are your first pair or you&apos;re trying to turn your closet into the "Planet of the Bapes," these are available now via phone orders at Concepts. Retail is $260.